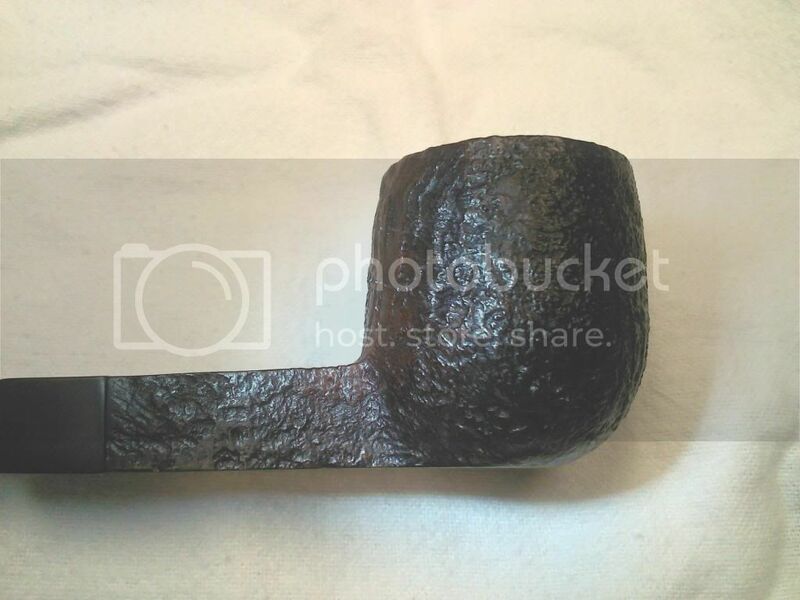 I got this Digby Rusticated Pot shape #9488 this weekend. It is stamped Digby 9488 London Made London England on the bottom of the square Shank. 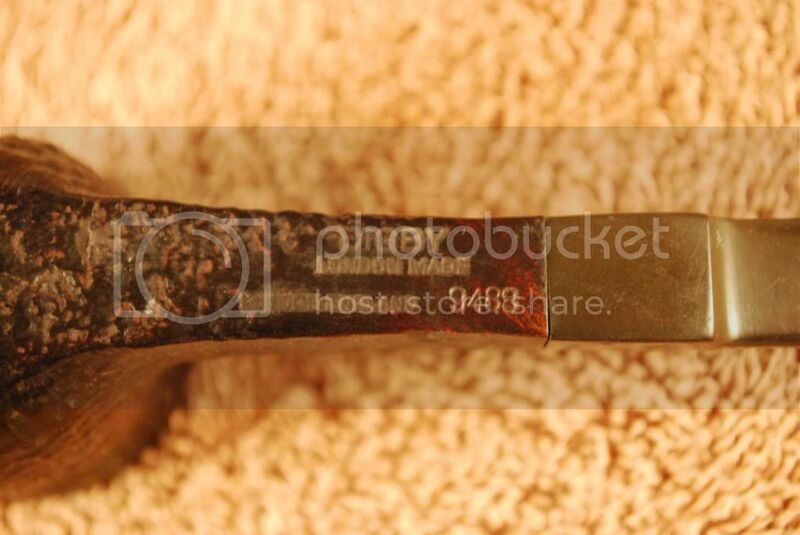 The top of the stem is stamped D.
From what I can gather this was a second of the GBD company. It seems to have first appeared in 1976. 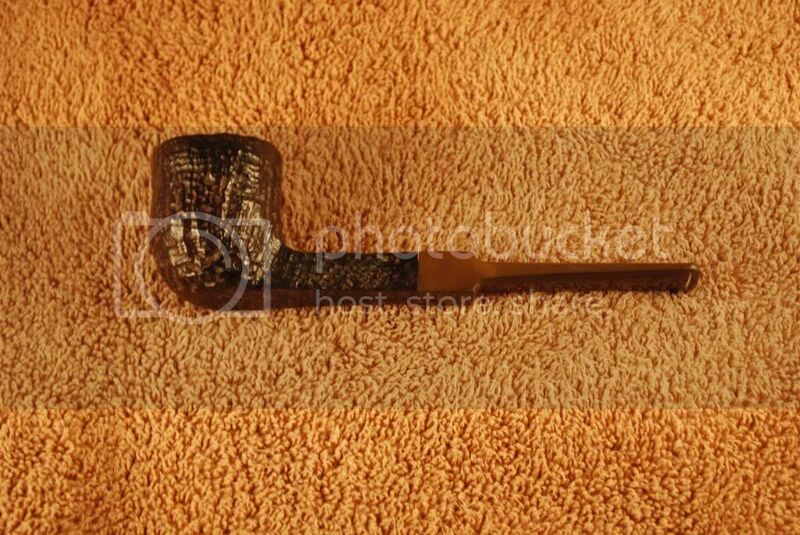 I have never liked black pipes and have only started to like some rusticated. I think for $6 I will clean this up and give it a rotation in my growing pile. Oh, you better hope the Old Cajun doesn't know where you live! He likes Digbys and black blasts! 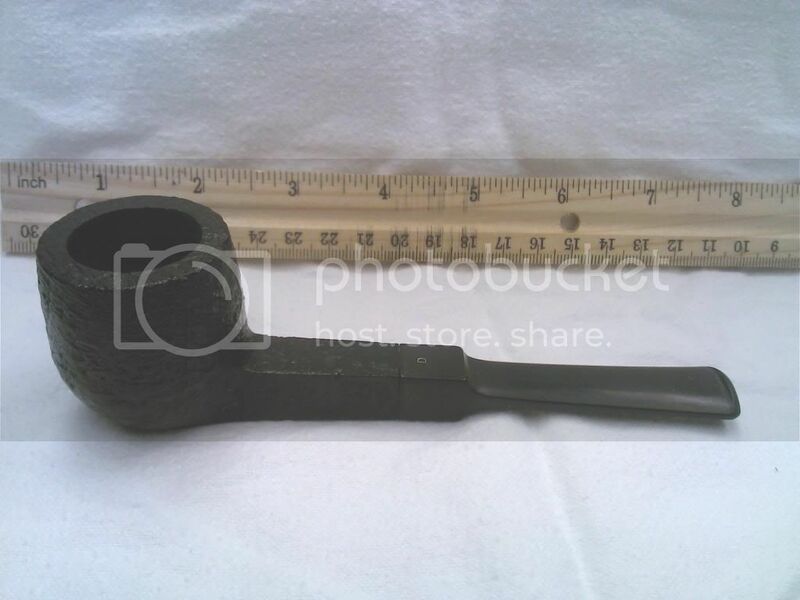 That pipe should clean up nice, a great find, and for $6 at that! 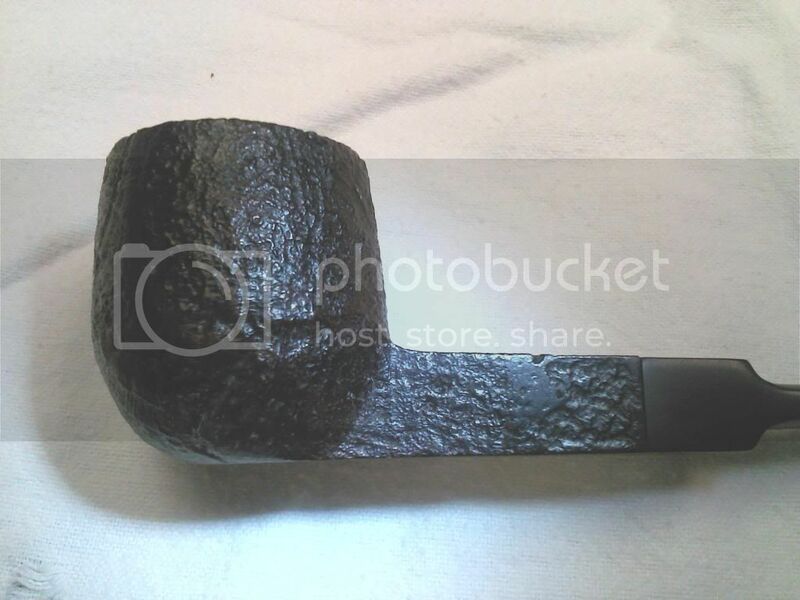 Your Digby looks to be sandblasted, not rusticated from the photos and appears to be in excellent condition and hardly smoked, given the condition of the stem, which is oxidized but appears pristine otherwise. I have a few Digby's,yes they were GBD seconds. I too got them on the cheap off ebay, clean them up and tweeked them all stellar smokes! Congrats , yes it should clean up nicely. Thanks everyone. 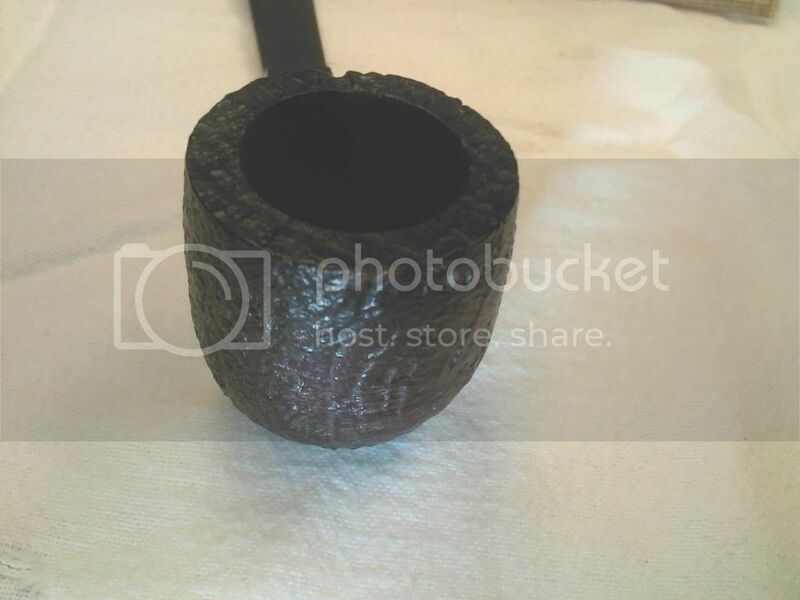 I didn't know there was a difference in blasted and rusticated. Yes blasted then. I would be surprised if this thing was ever smoked actually. 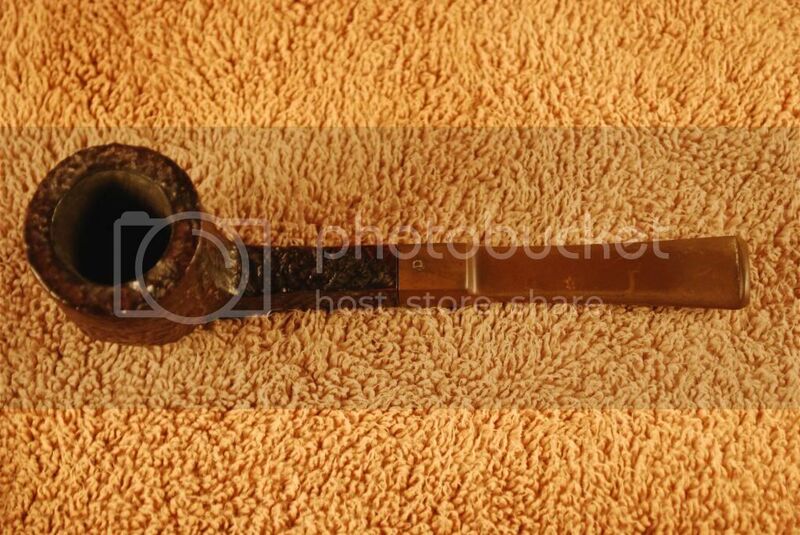 I love the looks of that pipe. Nice score. Can't wait to see the restoration pics. Looks good and great price. Enjoy the project and the smoke afterward. I think I have its brother. Same make, but the stamping is a bit differnt. I am going to sell it just the same. That's one hell of a steal - should be a great pipe when it's cleaned up. Enjoy it in good health! That is a hell of a deal, nice looking classic with a nice blast, congrats. 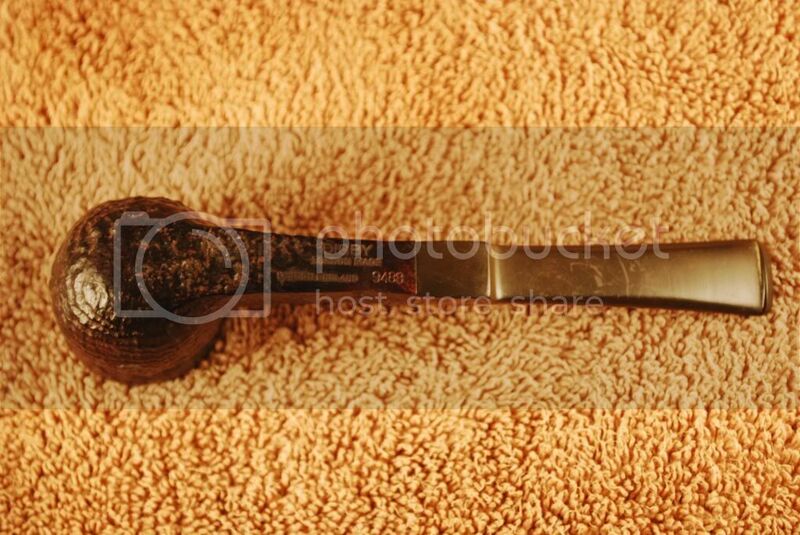 I've owned and regularly smoked ~20 very inexpensive pipes. 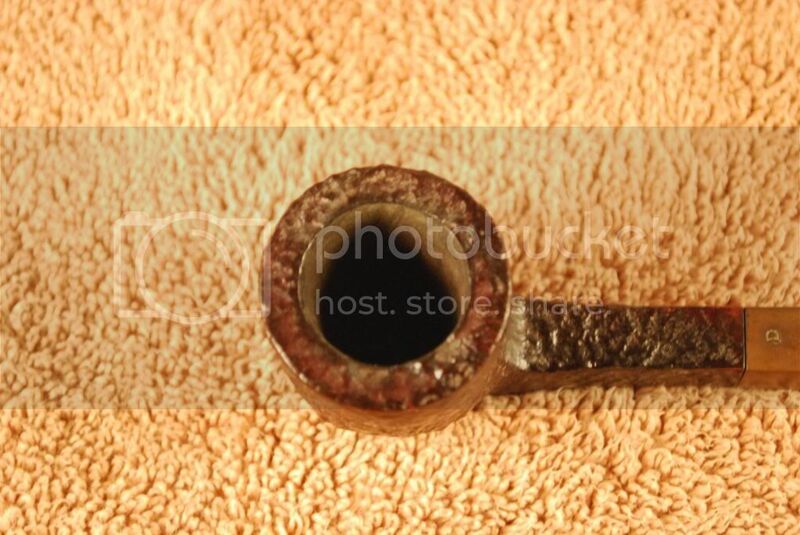 To me they have smoked indistinguishably from pipes that cost me hundreds. This is where I think the seasoned smoker can do well on ebay. If I only bid on auctions where the bidding is slow and avoid all the name carvers/manufacturers, I do well, spending between $50-$75.